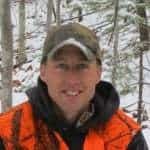 An Open Letter to Hoyt Archery - the4pointer.com | Real Hunts. Unreal Stories. Here’s the real deal – the other day when I was perched high in my treestand cuddling with my eight-year-old Hoyt Katera, I began to think how nice it would be if I had one of those fancy new ones to hold. It’s not that my current bow is bad – I’ve killed a great many deer with it (not to be confused with many great deer), but every now and then a guy needs an upgrade. I need something with a little more pizzazz – something fiery and full of passion, yet quiet and fast. 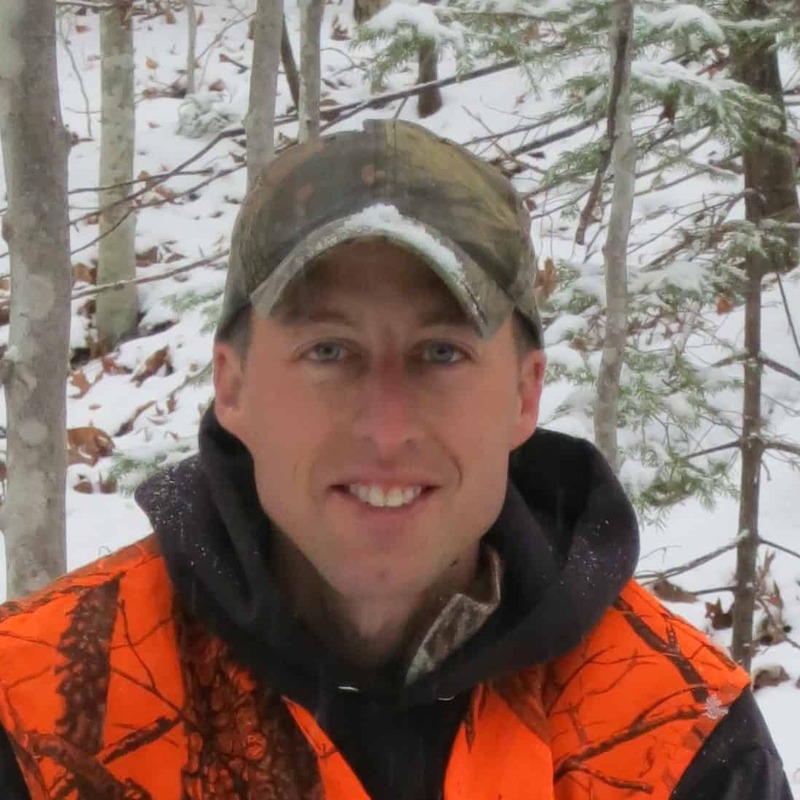 I’ve been perusing your website for some time now, and I think I found a space on the Pro Staff tab at the bottom of page three where you could include my picture along with the others. While looking around, I also noticed a hefty list of requirements that need to be met in order to be considered for a roster spot on Hoyt Bowhunting Pro Staff. This list could be tricky to overcome, but I’ve done my best to provide reasons why I qualify. Kudos! You sure have locked up some well-known names in the hunting industry. The likes of Waddell, the Eichler’s, and Chuck Adams have spent their fair share of time in pursuit of record book-class animals in some of the most rugged terrain possible, there is no denying that. What’s clearly missing from this list of names is a guy that spends his fair share of time hunting close to backyards hoping to shoot a doe or a small buck – a four-pointer, perhaps. It’s time to find someone that can market Hoyt Bows to the 99.9% of hunters that will never set foot on an Alaskan mountain range. I’d be happy to be that guy. 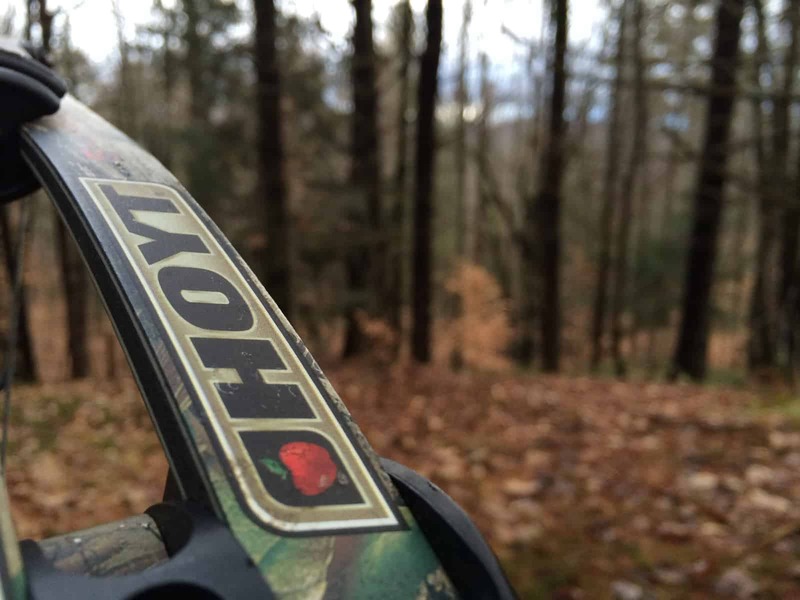 Be a diehard Hoyt fan. My first bow was a non-Hoyt type. The last deer I attempted to shoot with it was able to walk out of the path of the arrow before it arrived. That’s how I knew it was time for something a little faster, especially with a hunting trip to chase whitetails in Montana on the horizon. My bow might have been a little slow but not me. I’ve never looked back since making the switch to Hoyt. Be an ethical and responsible hunter. This one is easy to check this one off the list, unless by responsible hunter you mean I never forget anything. I have a pretty bad reputation at home because I often “forget” to complete household chores before heading to the stand. Is that what you mean? If so, I’m disqualified for sure. Be a regularly published writer in the major bowhunting publications. Here’s where it gets tricky. By “major bowhunting publications” do you mean print or online? Obviously, I’m an online published writer, you’ve just never heard of me. Now that I think about it, that likely ranks my blog in a “minor publication” or lower category. Maybe it’s not even considered a publication. Nevertheless, I’m confident we can work this technicality out together. Have your own television program that is aired on the Outdoor Channel (or be actively involved in one). I watch a lot of shows on the Outdoor Channel. I have to believe that counts as actively involved. Regularly produce quality bowhunting videos and DVD’s. I own a lot of these, way more than my wife thinks I should. If you were standing in my living room, I could produce 40-50 of them in a few seconds by reaching into my cabinet. I could do that regularly. Hunt a lot! This comes down to a matter of perspective. For example, I wish I could hunt more, but work keeps getting in the way. My wife, however, thinks I “hunt a lot.” She is a keen individual – very intelligent, but I disagree with her about this all the time. Unless, of course, her perspective helps me meet the requirement for this category. Then I would agree that I hunt a lot. Be actively involved in promoting the sport of bowhunting. I write about my time in the woods bowhunting, and last year I gave my old bow to a twelve-year-old kid in need of one. If that’s not actively promoting the sport, then I don’t what is. I hope my letter finds you well. Actually, I mostly hope that my letter at least finds you. I’ll consider that a success, though you may feel entirely different after reading it. Whew boy…I might have overdone it this time. My last couple of posts seemed well received, if you missed them, you can read them here: The Biggest Little Buck Ever Killed and 2017 Vermont Rifle Season – Big Buck!